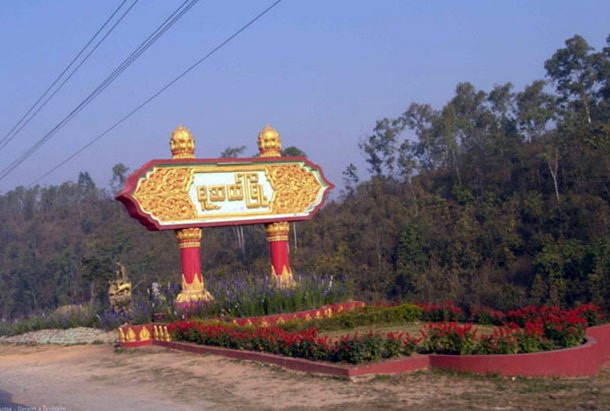 Mu Se' is the principal town of Muse Township also spell as Mu Se Township in northern Shan State, Myanmar. It is situated on the Shweli River, and is connected by a bridge and road to Ruili (Shweli, in Yunnan Province, China. The old bridge dubbed the "Gun Bridge" by the locals on account of the frequent traffic of armaments from China to the military government of Burma was closed in 2005, replaced by a new bridge with a wider span and parallel to it.